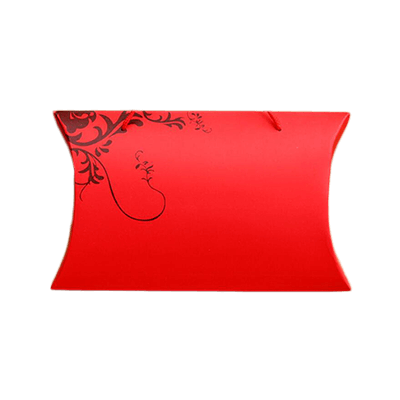 The custom large pillow boxes are the best product so far you will see in the market and it is under use by various big companies for their products. 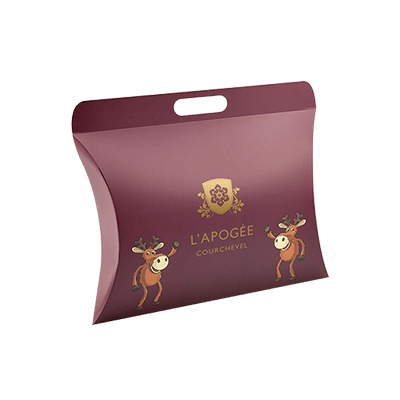 The custom large pillow boxes are the best choice to pick if you want to package your chocolates, candies, sweets, and many other products. 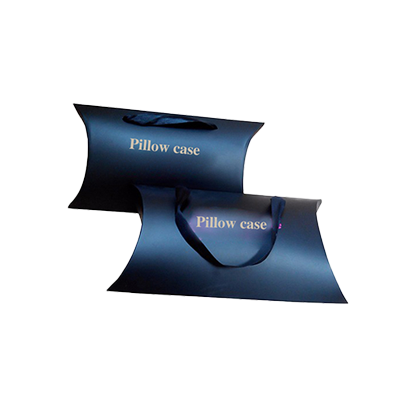 Custom Large Pillow Boxes are in trend and in high demand. 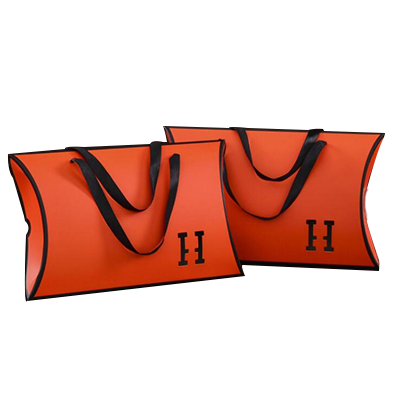 People look at the product quality and the Packaging PAPA is one of the finest manufacturers of custom large pillow boxes. 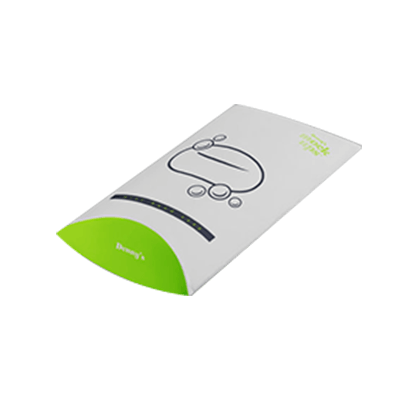 Every product has some important pillars on which you can determine its quality. Hence, the Packaging PAPA understand all these major pillars and keep them in their primary focus. The Artwork, Size and Design, and Quality these are the important things you need to follow if you want to see how your product can be good as well as beautiful. It helps you out to improve the income on your sales sheet and make its bigger impact by spreading its nets all over. It is hard to believe when you get the splendid quality of an offer! 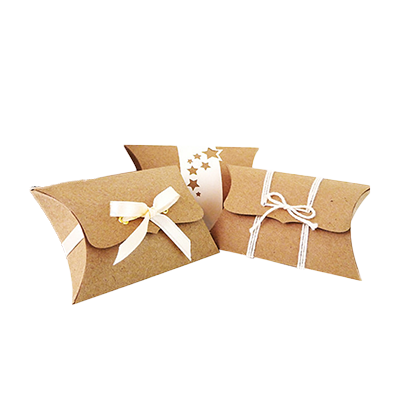 The Packaging PAPA gives you the best opportunity to avail improvements or offers or packages for their premium quality products! Nobody will make a mistake by missing the chance! 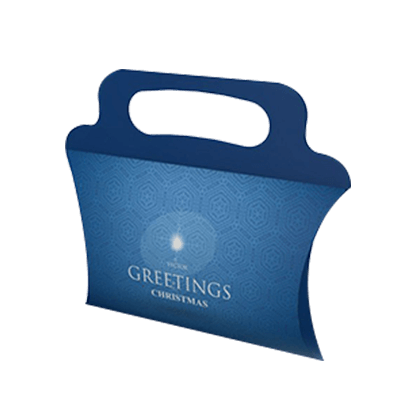 So what are you waiting for get your Custom Large Pillow Boxes Now! We are pleased that you want to contact us for discussing your product and ordering or just making up your mind to share your idea with us! You can dial us on +1 618 732 1855 or email us at help@packagingpapa.com or chat with us! You can also reach us on Facebook, LinkedIn, Twitter, Pinterest, and Instagram! Let’s join us there to become our family. 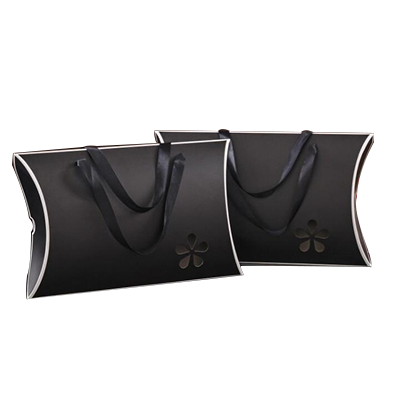 Custom Logo Pillow Boxes | Custom Pillow Luxury Gift boxes | Custom Small Gift Pillow Boxes | Custom Fancy Paper Pillow boxes | Personalized Pillow Boxes | Custom Luxury Pillow Boxes | Custom Handle Pillow Boxes | Custom Window Pillow Boxes and much more!